I am Sophie, a third year animation student studying at Bristol UWE. 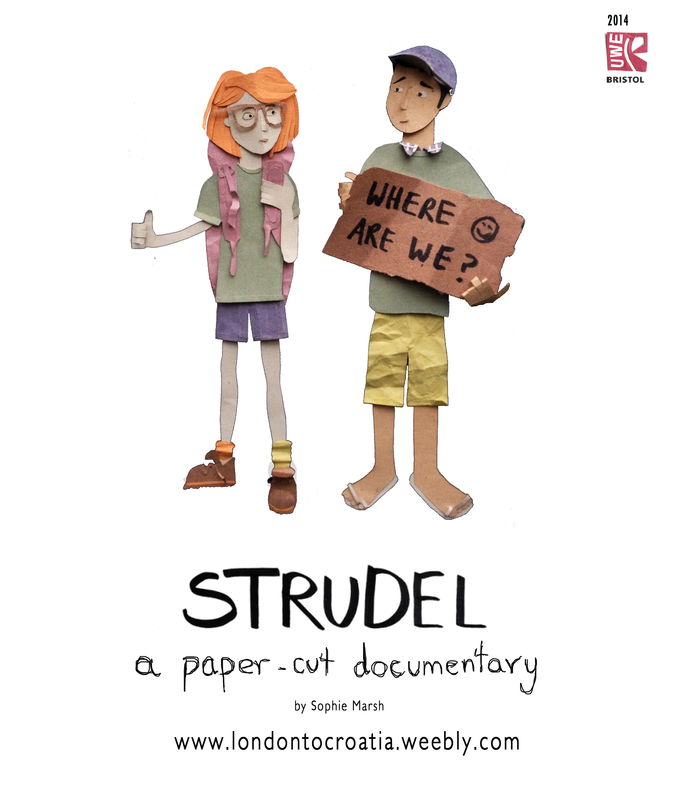 This blog is all about my final film 'Strudel', a paper cut-out documentary of two friends hitch hike across Europe. Due to be completed in May 2014. Watch this space for production updates and developement!